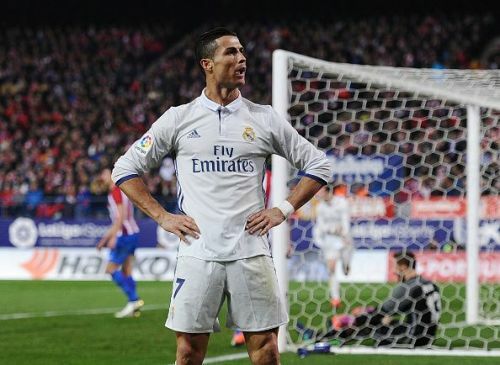 Cristiano Ronaldo is one of the most recognizable athletes on the planet. From Asia to Africa to America almost everyone knows who Cristiano Ronaldo is. Ronaldo started his career at Sporting Lisbon and was regarded as a young talent with a bright future. He was then spotted by Sir Alex Ferguson, who took him to Manchester United. After conquering the Premier League with Manchester United he set his sight on the Spanish league. He went on to play at Real Madrid under multiple managers and become a goal machine. Now Ronaldo has joined Juventus and is all set to light up Serie A.
Ronaldo has 137.2 million followers on Instagram and so his life is no secret to most people. He is adored by his fans and hated by his critics but he simply cannot be ignored by anyone. Aside from football Ronaldo has many businesses. He has his own clothing line and perfume. He also owns a multiple chain of Hotels. After so many biographies and documentaries made on his life, there is very little that people do not know about him. From his luxury cars to his constant charity work, most of his life is open to the public. In this article though, I try to find five things that most people may not know about the Juventus superstar. Lifetime deals are very rare. Only Lebron James and Michael Jordan had lifetime deals with Nike before Ronaldo. Ronaldo is said to have a lifetime deal worth close to a billion dollars. Nike partnered with Ronaldo in 2003, when he joined Manchester United. 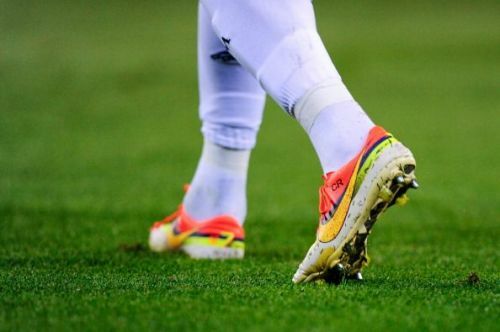 They have been partners ever since and as of now, Ronaldo has worn close to 80 Nike boots. Ronaldo is arguably one of the best social media influencers in sport. He often posts about Nike on Instagram and that alone attracts a lot of customers. Many articles suggest that a billion dollars is actually a bargain for the amount of revenue that Ronaldo is able to generate for the company.